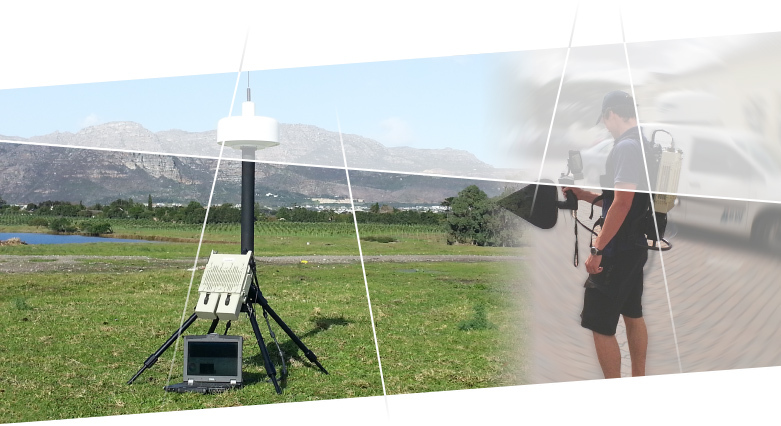 Transportable & Portable systems provide the capability to rapidly move spectrum monitoring equipment to ideal locations for monitoring operations. Such systems would typically consist of a Direction Finder or Monitoring Receiver with suitable antenna and power supply equipment. GEW produces lightweight equipment which can be used from a quadpod or even mounted on the back of the operator.